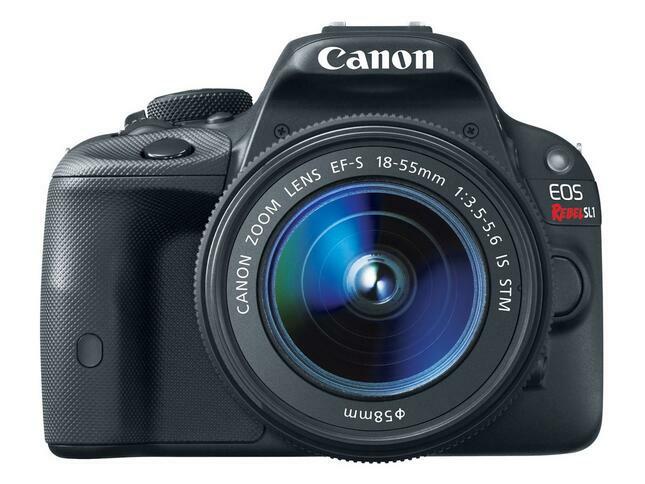 Canon Rebel T5i vs T6i vs T6s, what’s the difference? Photo lab – The Nikon D850 vs.the D810 vs. Sony A7R II vs. Canon EOS 5DsR, which is better? 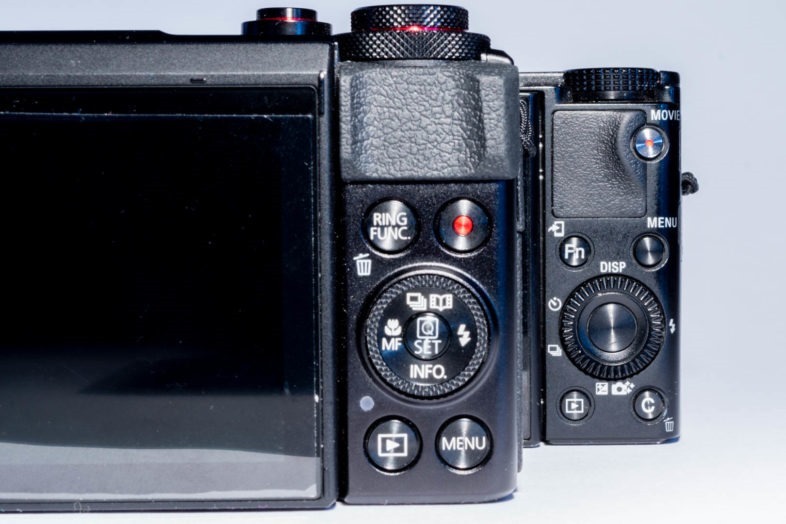 Canon EOS Reble T7i vs 77D vs T6i vs T6s, what’s the difference?